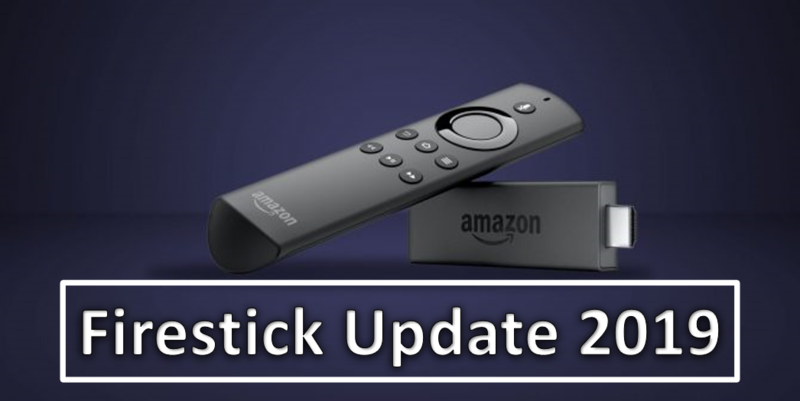 There are many IPTV apps available for the Amazon Firestick. They are in great demand because of IPTV technology lets you watch Television without the need for the conventional cable. Choosing the correct IPTV app might not be an easy task due to the limited information available. Also, many of the claims made by the developers have not yet been verified. 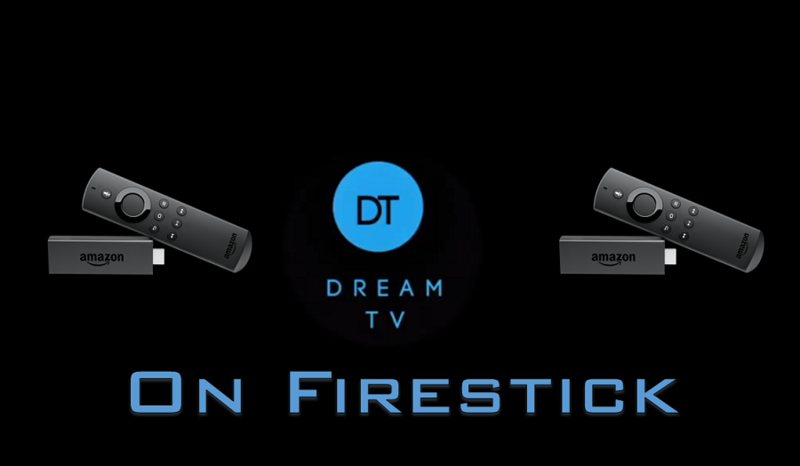 As a result, we have decided to do the dirty work for you and in this article, we will be looking at the best IPTV for Firestick. Also, we will be covering the installation of one particular app to help make your life easier. 1 What is an IPTV? VOD(Video On Demand)-Here the user is given a catalog of videos to choose from. The videos can be watched as many times as desired. VOD utilizes unicast transmission compared to a normal TV which uses multicast transmission. The technology used here is real-time streaming protocol. DVR-DVR(Digital Video Recorder) is a technology which lets the users watch their favorite TV shows after their original air time. The service providers let the users watch the recorded shows without the need of any special devices. The DVR system is with the provider. 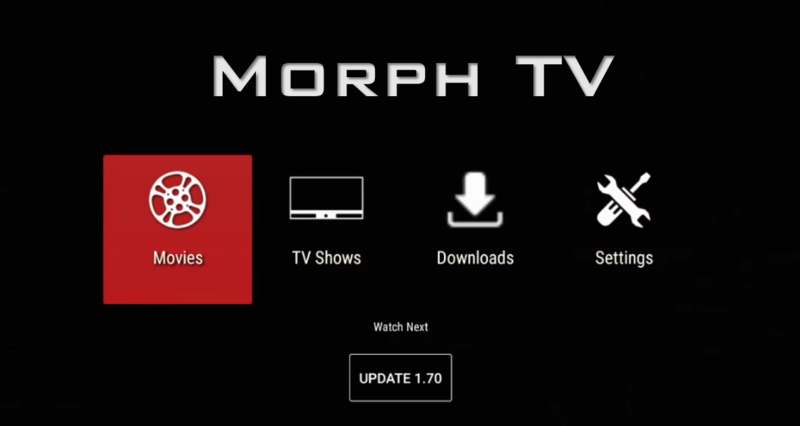 The user can choose to watch the necessary show from an interactive menu. Live Television-Live TV can be experienced without any delay. The protocol used here is the Internet Group Management Protocol version 2. In our opinion Set TV is one of the best IPTV For Firestick available right now. It offers over 2500+ channels for viewing. It is not a free app but the best things come with a price. However, the good thing is you have the option to customize the subscription package. It also offers HD quality videos. If you are looking to install an IPTV on your device, then Set TV should be the first choice. Hence, here are the installation steps to install Set TV On firestick. Go to Settings in Firestick. 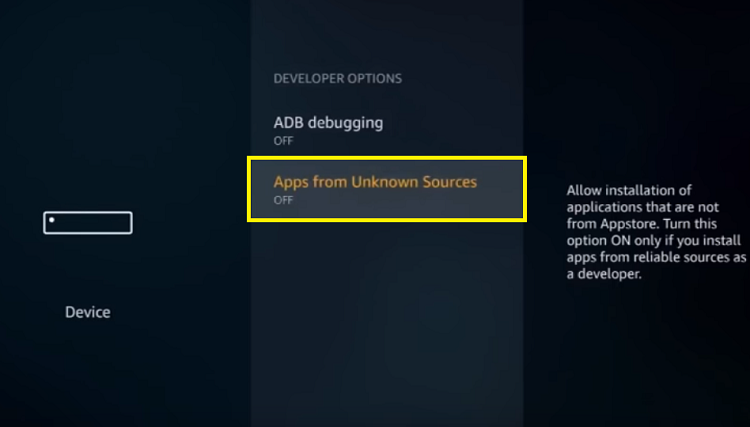 Turn on Apps From Unknown Sources Option. 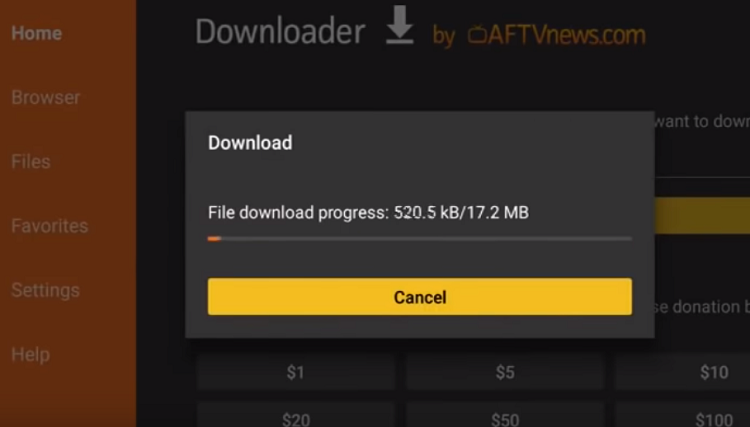 Go to Search option and type Downloader. Wait until the downloading is over. Ustvnow is another free IPTV for firestick & fire TV. Actually, the name is quite misleading. USTVNow offers channels from nine countries around the world. However, the US Channels are more frequent. The US-Based channels are quite amazing and the content is quality. Hence if you are an outsider with a flavor for US Television, then this is the app for you. The designers have worked hard on providing an interface which is user-friendly and easy to navigate. Moreover, there is are costs associated with viewing the shows. The channel is entirely free. Some popular channels available are Comedy Central, Discovery Channel, ESPN etc. LiveNet TV has more than 800 plus TV channels for streaming. The interface is neat and easy to navigate. Moreover, there are no ads to put you off while watching your shows. There are channels for various languages like German, Portuguese, Canadian, Punjabi, Bengali etc. There is no buffering while streaming and the developers are constantly working to bring new improvements. The channels are divided into seven categories-News, Religion, Entertainment, Music, Kids, Cooking, Sports. The app is relatively small in size and it won’t affect the performance of your firestick. Redbox TV IPTV For Firestick has a huge variety of channels(1200) from over 15 countries in the world. Almost all popular channels are available in Redbox. The app has got a smooth user interface as well. The streaming in Redbox is top notch both in terms of audio quality and video quality. Also, they have on-demand content as well. There are no subscription fees or other hassles associated with this app. Swift Streamz app has an inbuilt video player for streaming but it is also equally compatible on external media players. It has got a lot of servers as a result of which there are no buffering or other lags. The app has divided channels into categories like USTV, UKTV, Religious etc. The quality of the video can be adjusted in the app. This is also a completely free app and it works well on most Mobdro-Probably one of the more popular options networks 3g, 4g, and wifi. The various channels are categorized into music, sports, news etc. In Mobro the streaming is quite smooth and it is free. AMC, WWE Network, Fox are some of the premium channels available in Mobdro. The selection of channels available in Mobdro is diverse. Provided you have a decent enough internet connection IPTVs are a great source of entertainment. They improve upon the traditional TVs in every possible respect. In this article, we have shown you the best IPTV For Firestick available. Also, the installation procedure for one app has been covered. The other apps can be installed similarly just by changing the concerned link. If you do have any queries do write to us.